Sports Roses Homecoming Mum Ideas 6 « Sports Roses. Your passion for sports…expressed. 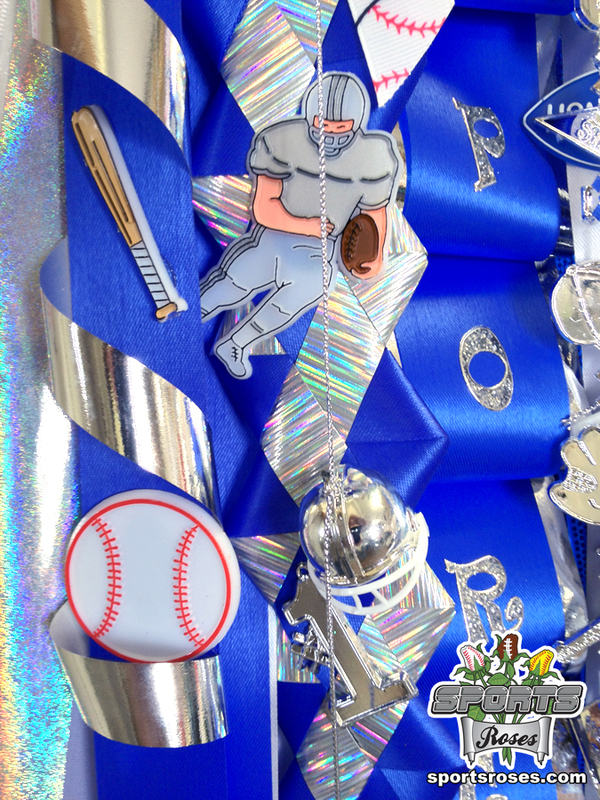 Close up of baseball and football themed trinkets and embellishments that were used to accessorize our sports themed homecoming mum.